Our 15% Decarb CBD in capsules form is the most potent of out CBD Decarb Hemp Oil Capsules and is ideal for you, if you seek a stronger dietary supplement that is easy to digest and has all the beneficial properties you need in your daily life. CBD Hemp Oil Capsules represent a perfect dietary supplement, because of its positive stimulation of the immune system, enabling an internal balance of mind and body. A natural and nourishing addition to a healthy and balanced lifestyle. 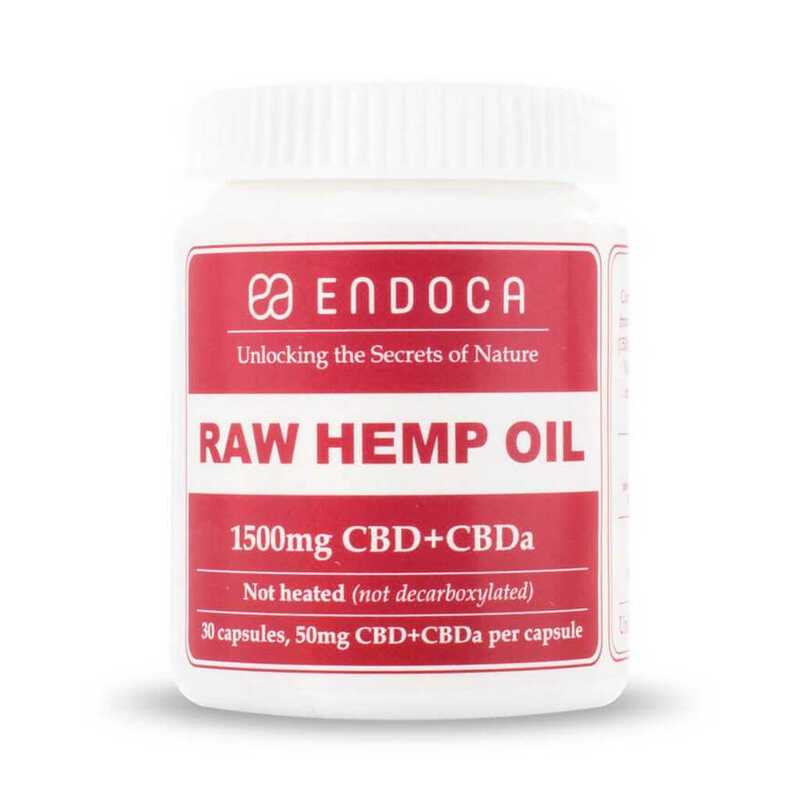 Endoca is among the leading manufacturers of organic CBD products in Europe and the quality of its CBD oil capsules is recognised all over the world. The CBD oil is completely organic, quality assured and GMP (Good Manufacturing Practices) certified. 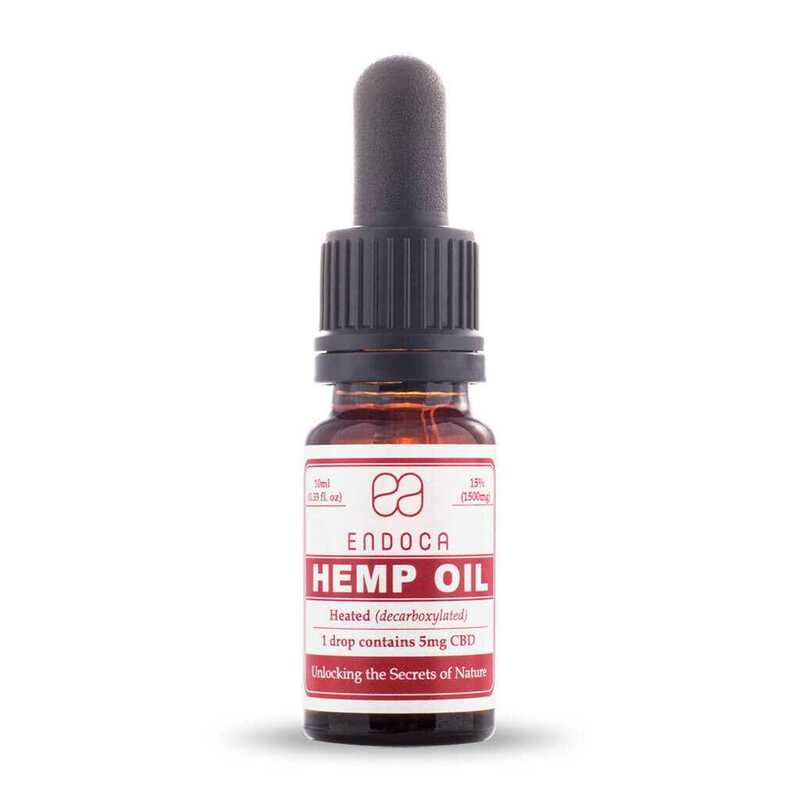 This capsule form of our 15% Decarb CBD oil is an all-around product that can benefit you at any time of the day, as opposed to our Raw CBD oil which we recommend for daytime use. 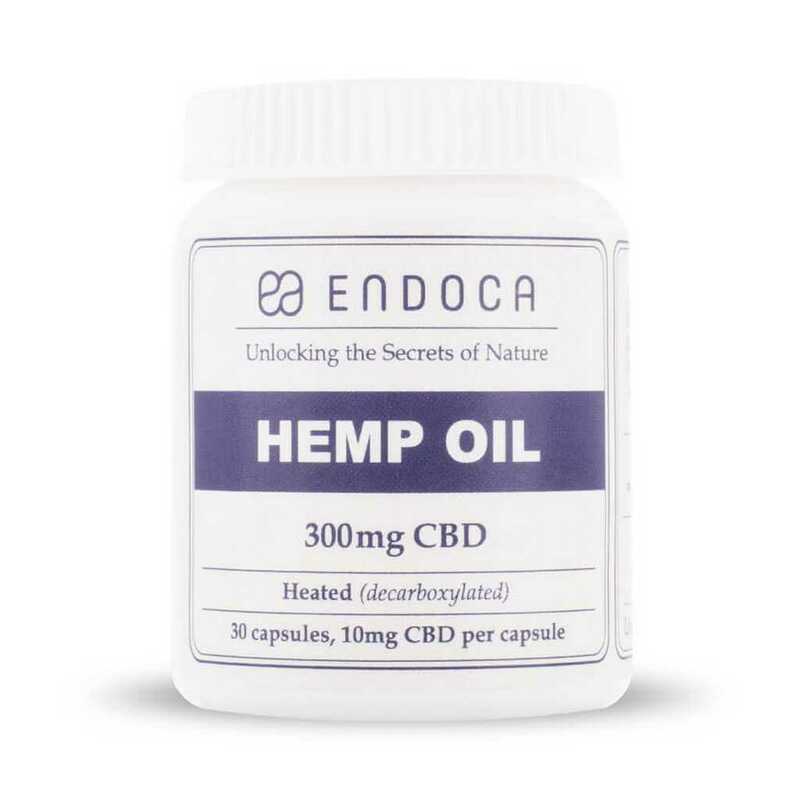 15% Decarb CBD Hemp Oil Capsules has a calming effect on both body and mind, and our customers especially enjoy its use in the evening, as it brings them a sense of peace and relaxation that is ideal for winding down after a long day. Some also prefer to take 15% Decarb CBD Hemp Oil Capsules just before bed, for a good night’s sleep. 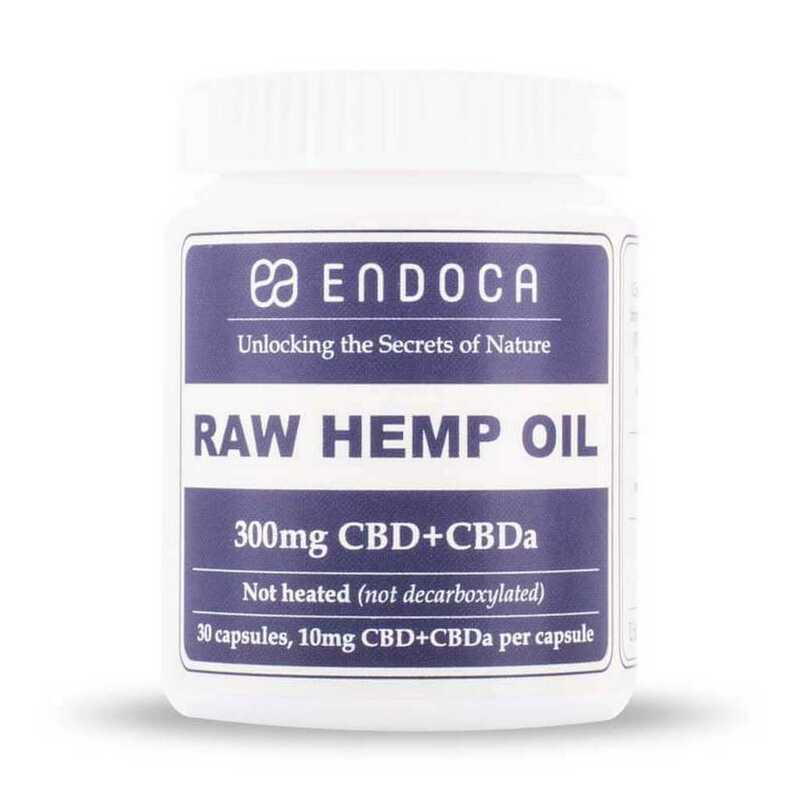 One capsules contains about 10 drops of CBD Decarb hemp oil, providing ca. 50mg of pure CBD. Store in a dry and cool place, out of direct sunlight. Contains 30 capsules.